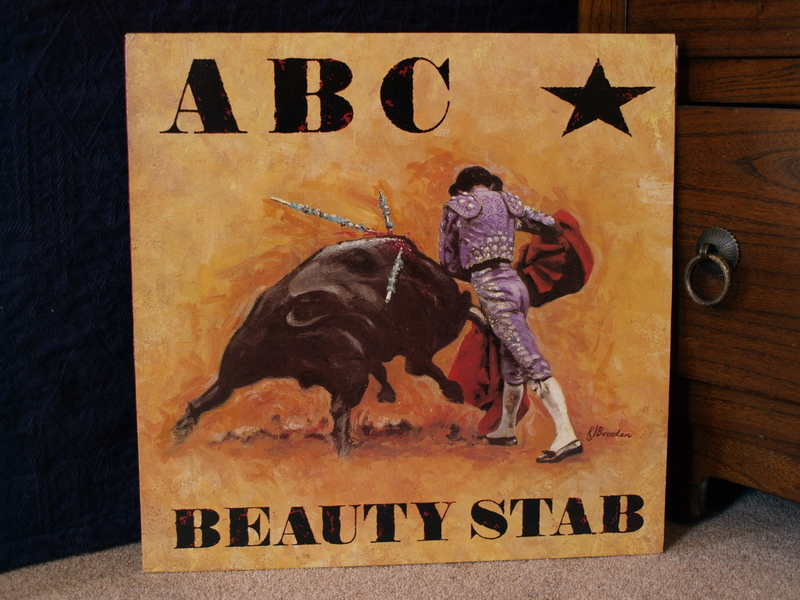 Ask most people with a passing interest in pop music from the 1980’s to name two ABC albums and I doubt they would name Beauty Stab. Or in fact anything other than The Lexicon of Love. I can understand that. LoL was a huge international success and (for me at least) the soundtrack of summer 1982. All subsequent ABC releases were overshadowed by LoL. Nothing stood a chance, really. Which is probably why I hold a torch for Beauty Stab.